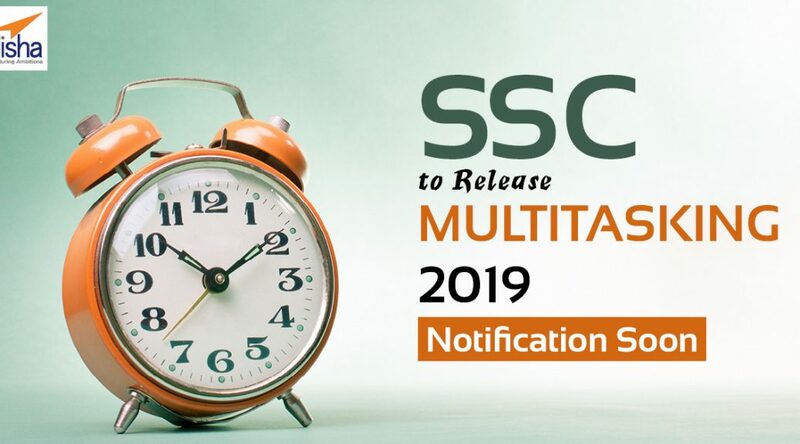 The notification for MTS (Multi Tasking Staff) will be release by SSC in view of the exam on April 22. The exam however will be held from the month of August 2 to September 6. MTS is the Group ‘C’ General Central Service Non-Gazetted, other Non-Ministerial post in the various central Government Ministries/departments/offices in different state and Union territories of India. Candidates who have passed Class 10 can apply for this recruitment. The online application is available on the SSC official website. Paper 1: Objective with 300 questions and for 2 hours. Paper 2: Subjective (short essays) with 50 marks for 30 minutes. The online registration will close on April 5, 2019. Candidates within the age of 18-27 and have cleared Class 12 exam are eligible to apply. For further information, check on the official website.